Are you working as a community manager? Are you facing problems interacting with people of different communities and languages within the same Facebook profile? You are amongst those Facebook users whose native language is not English, and still wish to use Facebook to post in other languages, apart from English. Guess what, Facebook now has a resolution for you. Irrespective of your reason behind using Facebook you can now create multilingual posts. And Yes, it is awesome and yet easy. 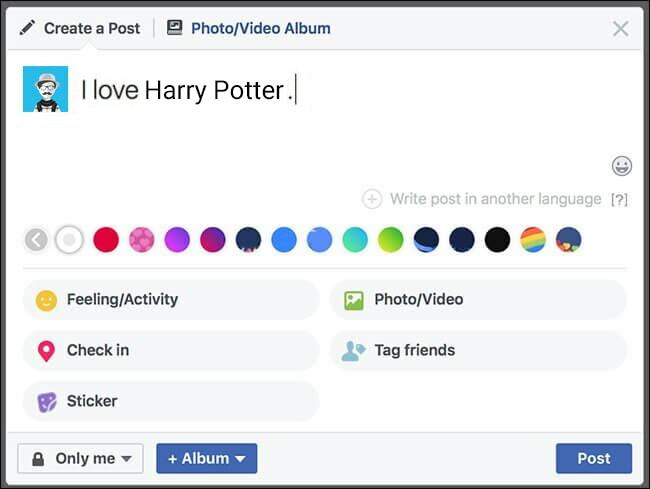 This new feature was released recently and saliently, page admins now have an option to change the language and have their posts written in different languages. Below are the steps that will let you create multilingual posts. 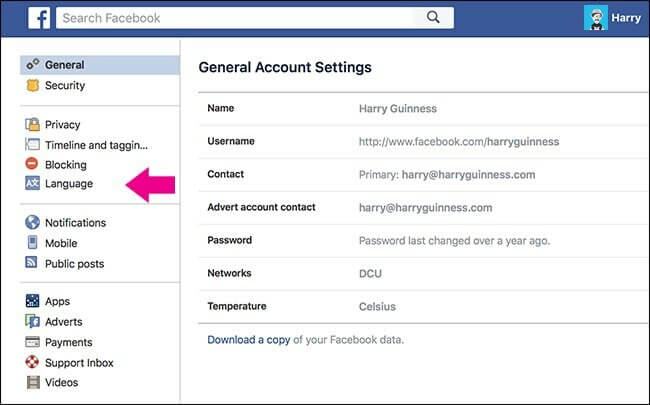 Open Facebook, navigate to Settings > General > Language. From the menu scroll down to Post in Multiple Languages located under Multilingual Posts. Here click on the Edit button present on the right side, and checkmark the box which says Write Posts in More Than One Language. Lastly, tap on Save Changes and you are done. You can now post in varied languages. Start writing your post by navigating to your News Feed. Once you have finished writing your post, click on the grey button which says Write post in another language. Here you will see another text box just below the first one. 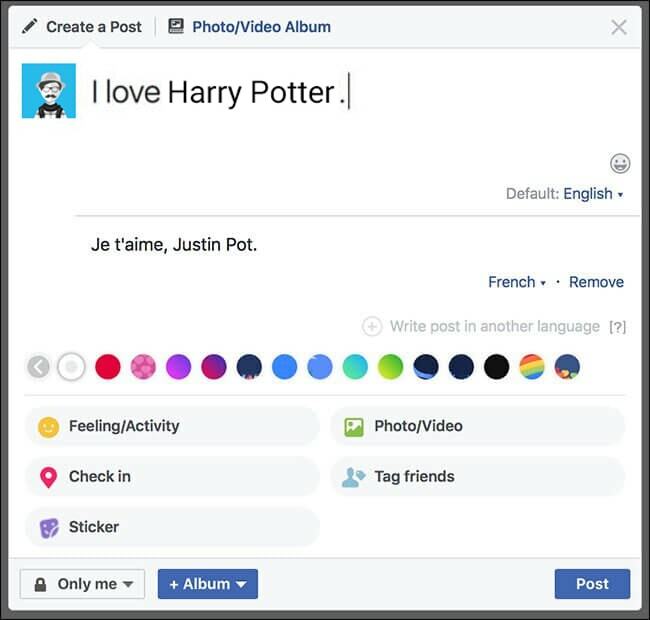 Here you can write your Facebook post in a different language. After you are done, tap the Post button. Currently the multilingual posts feature is available only on the website version. However, we will keep you updated about the mobile version as soon as it gets a green flag.